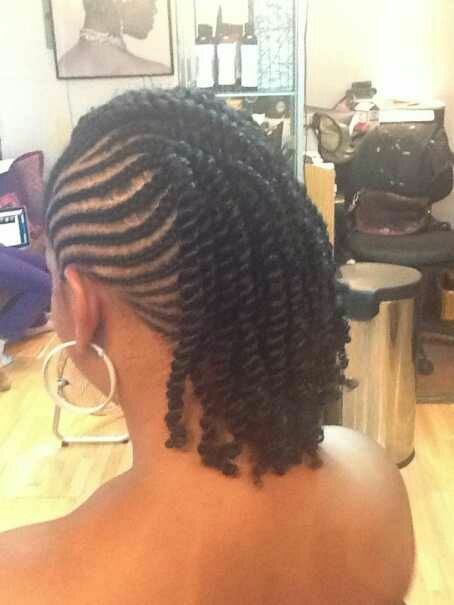 AFRICAN BRAIDS (MOHAWK ) - BlogIT with OLIVIA!!! Special Mohawk hairstyle with an impressive natural side design. The chunky braids make this image so cool. 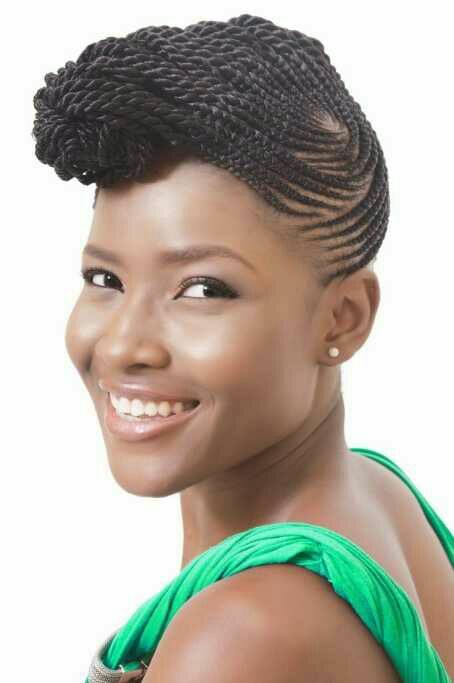 If you are a stylist and you can actually make this kind of Mohawk, then your camera will really be handy as snapping and keeping this kinda hairstyle will just give you access to having an hair gallery you can always show off to your customers. This kind of skills needs to be documented.